Changing or resetting your password. 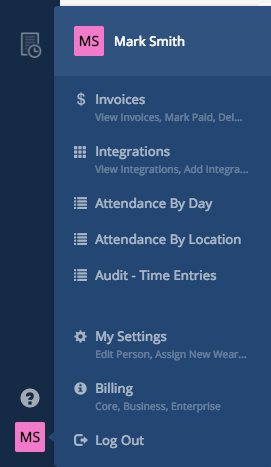 At the bottom left part of the screen, Click on the button with your Initials on it. Then, Click the "My Settings" button. 3. 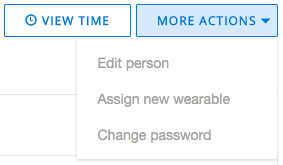 Click the "More Actions" button then, Click the "Change Password" button. 4. 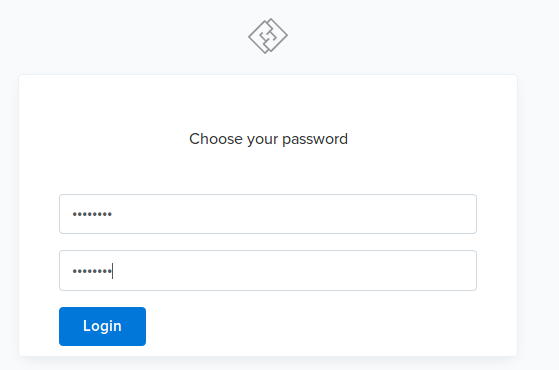 Select the "New Password" box and Type in your New Password. 5. 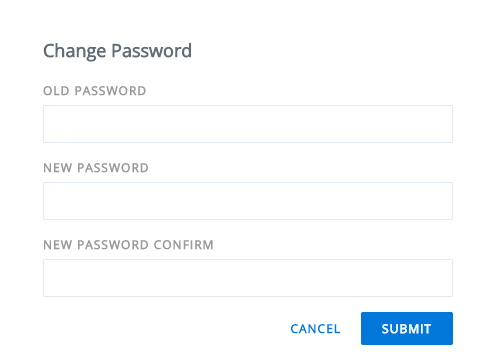 Select the "New Password Confirm" box and Type the New Password again. 6. Click the “Submit” button. Click the “Forgot Password?” link. 2. Select the “E-mail” box and Type in your E-mail. 3. Click the “Send Reset E-mail” button. 4. Login to your E-mail and Click the Link. 5. Select the "New Password" box and Type in your Password. 6. 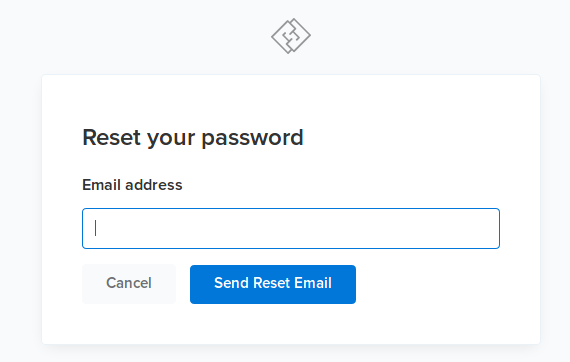 Select the "New Password (Again)" box and Type in your Password again. 7. 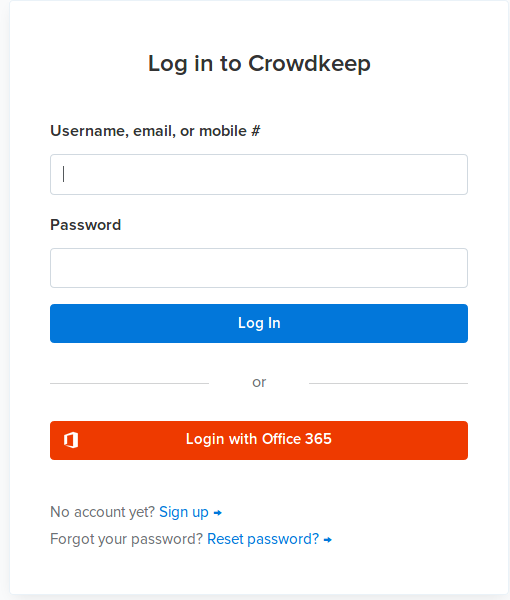 Click the "Login" button.